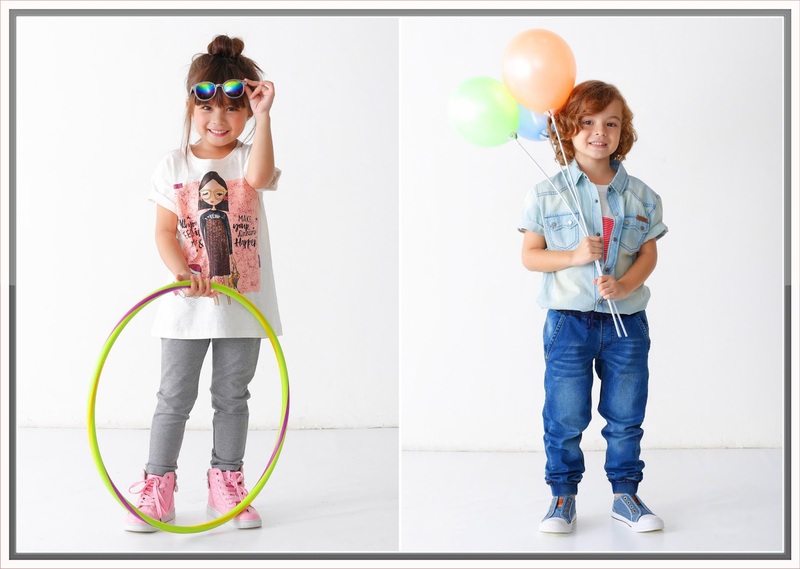 Little misses and misters can look sweet and stylish with the latest looks from Robinsons Department Store’s Kids and Baby Fair. 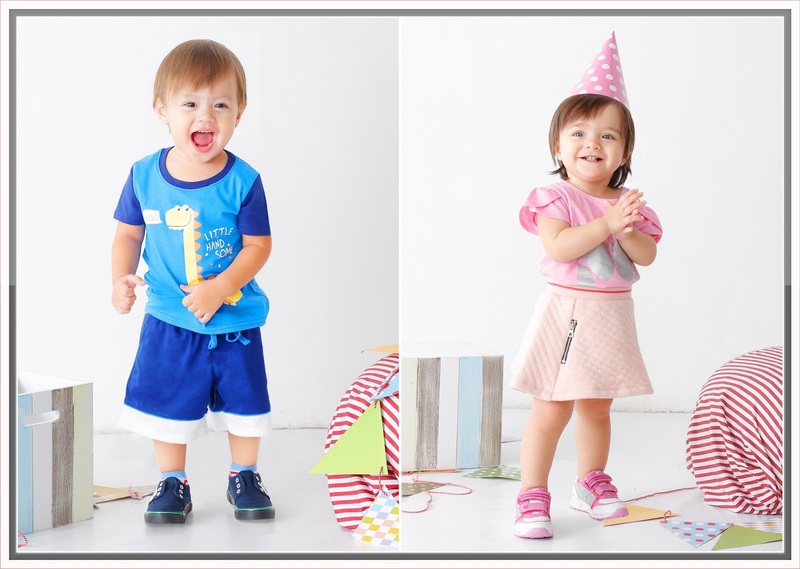 Little ones can score big on style at the Robinsons Department Store’s Kids and Baby Fair. Take your kids out shopping this whole month of September, and make their style dreams come true, only where there is surely more to love--Robinsons Department Store. 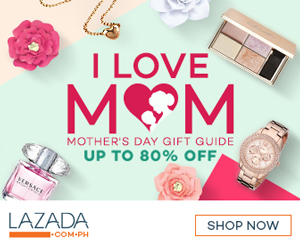 For more information, and to get updated on the latest promos, like Robinsons Department Store on Facebook and follow them on Instagram.